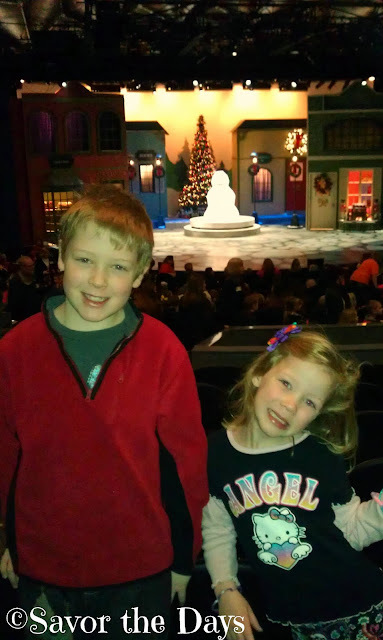 We celebrated the Christmas season with a magical performance of Frosty the Snowman at Casa Manana Theater with a group of our homeschool friends. Casa Manana always puts on amazing performances for children and families. The costumes, set, and acting was all great. There was lots of singing and dancing to make the show extra fun. Casa Manana Theater is located in the heart of the Fort Worth Cultural District at 3101 West Lancaster Avenue. You can reach them at 817-332-2272 or online at www.casamanana.org. Frosty runs through December 22 and you don't want to miss it! After the show, we talked about where we should go for lunch. We only come to this area a couple of times a year so I wanted to try something new and different. But the kids remembered that we first discovered Smashburger on South University Drive after a Casa Manana play a couple of years ago. It's our favorite place to go for burgers and we've been to many other locations around DFW but they wanted to go to our "original" Smashburger for lunch today. Who am I to argue? Their food is fresh and delicious. 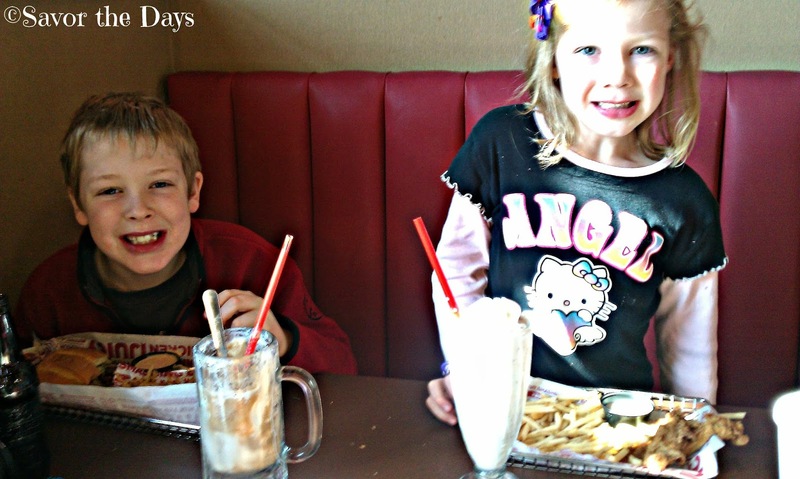 Of course the kids love getting a root beer float or milkshake with their meals. Yummy to the last drop! Rachel Read Her First Book!